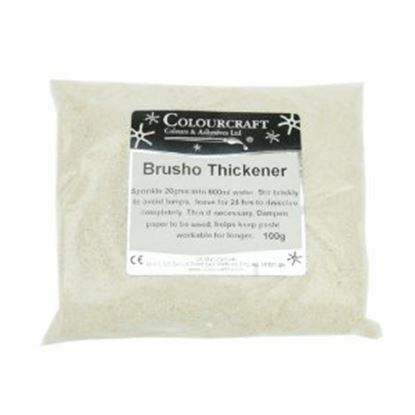 Brusho Paints and Brusho Accessories have fast become a crafter's favourite. 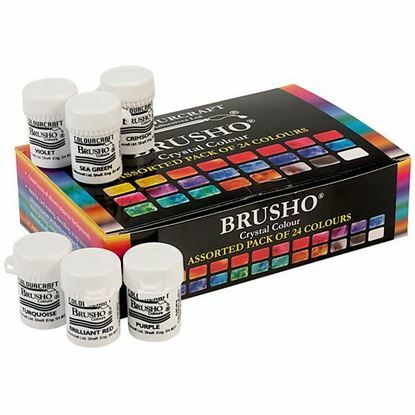 With over 32, highly concentrated colours that can be purchased individually or as a Starter Pack of 8 or 24 tubs. 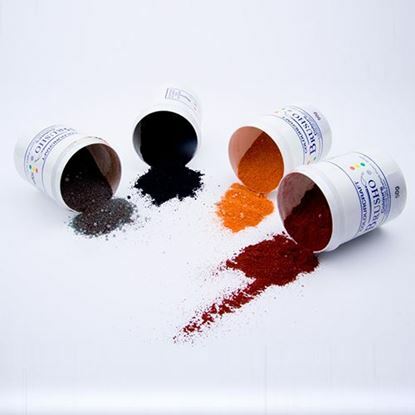 They offer a copmletely unique and very highly pigmented powder for water-colour / inking. 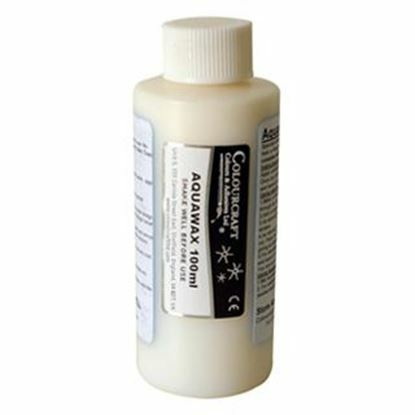 They can be used for water-colour painting, background colouring on paper, card and even fabric, plus you can even stain wood with them so they are very versatile. 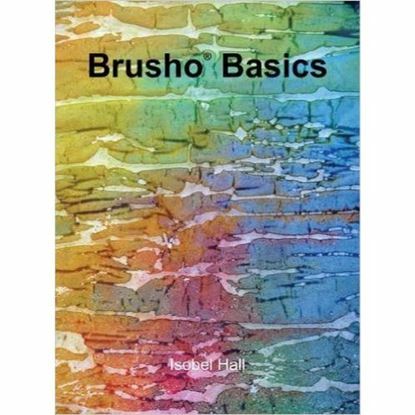 For outstanding effects choose Brusho Paints and discover new techinques with ease! 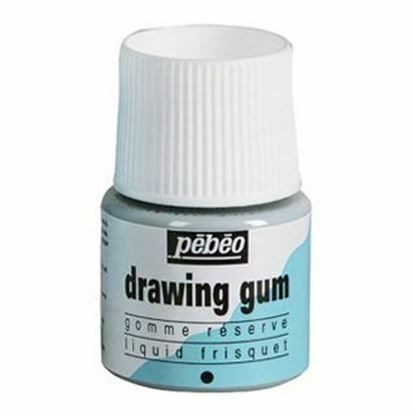 Don't forget, Craftrange offers a broad range of other craft supplies too, so why not take a look around the website for more inspiring ideas?